My Mouth Heaven! Stop paying for less and get the best! My name is Trinity Love, I'm 100% real, I'm here to give you an experience you will never forget, I STAND by my WORD, you come to my home, safe, clean, discrete and I show you an amazing time, donations are given after are metting, yes after no worries about certain people this way Oink Oink, also if you are not sastified you do not donate, not that I'm worried I'm the best after all! Satisfaction guaranteed or are meeting is FREE! I AM LEGAL yes LEGAL, because I work from my home and we are two consenting adults ++, Its legal in canada all in how you do it!!! 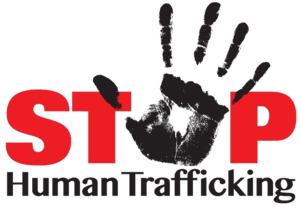 Ask if you need more information to understand and to feal safer!! 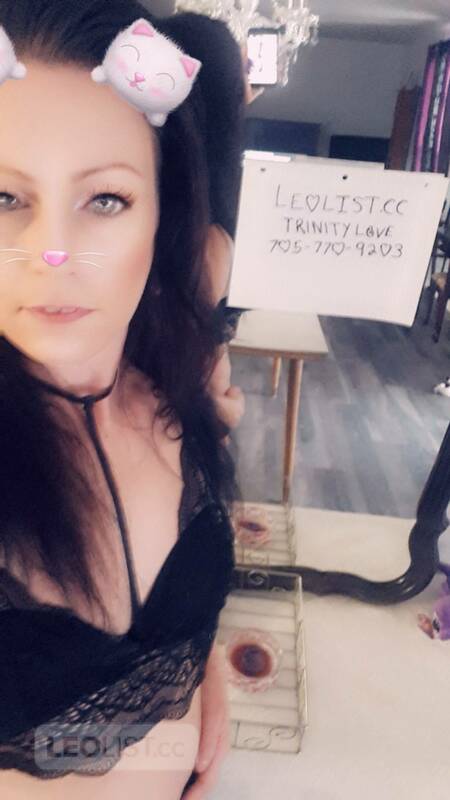 I have many reviews out there to show I'm legit if you do your research, Look up TrinityLove Belleville, Barrie, and Kingston in googel u will find me! Im in Kingston area now! Stop getting screwed in the bad way, by girls who just want your mola, and to get you in and out fast, I want to make sure you come back for more! My location is near Kingston a 15 to 20 min drive up HWY 15, I'm well worth the small drive. 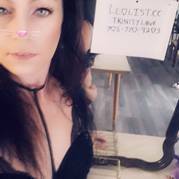 Please call or text with any question you might have, Feel free to let me know exactly what you want, Im very open minded and ready to help you get the experience your looking for. To get that full experience I ask you come to me clean, nails cut, teeth brushed or a mint. Hygine is a must for me! Yes you can shower here! Ages 25 to 70, any color welcome. Respect is a must for me, you respect me all respect you and we will have the most awsome sensual time toughter. Sensual meaning, I love to take it slow, I dont rush I enjoy my time and you will see it in are session together, Dont leave me waiting too long!!! Im available weekdays 9am to 430 pm. I offer incalls mainly and Outcalls Only if your close and make it worth it to me! Thankyou for your time hope to hear from you soon! My hair colour is black, all picks are within a week and year! 1-705-770-9203 call or text anytime befor 9 pm. 100 HH 200 H!